All your needs are covered with the services we offer. Our attorneys have extensive experience in the market. Solve your fast and carefree us problems. Our team consists of specialists in the different services. No two customers. The deal is personal and direct light to the whole team responsible and real dedication to solve specific customer problems. The company must engage in what you do well , without distraction , being the ones who collaborated to this allanándote the legal problems that everyday arise throughout the life of a business so you can devote yourself fully , calmly , to your activity. Experience and constant updating gives us the opportunity to serve you better and give you practical solutions to your needs. You will personally whenever you require, and in any case , are always available electronically constantly. From the first question to the full and satisfactory resolution, Deiure Advocatus all been really easy. 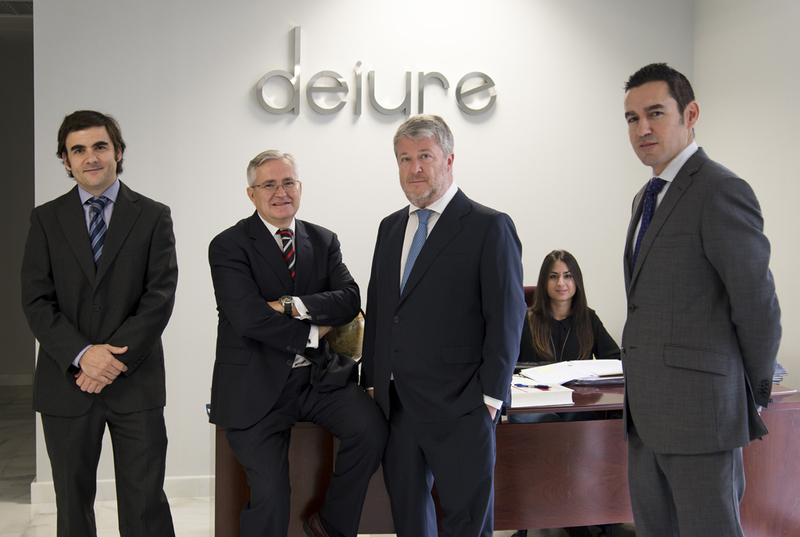 Pablo Pérez, Manager of Comercio S.A.
Deiure Advocatus our cases resolved quickly and professionally, advising and informing at all times to know the status of the case. Sara López, Director of Empresa S.L.